Massive Host is your one-stop for Website Design, Search Engine Optimization (SEO) and Social Media Marketing service in Fort Lauderdale. We deliver exciting, dynamic, American-made websites and highly effective SEO programs that get results for your business. A great website is only effective if your customers can find it. Massive Host clients who subscribe to our SEO services for their Fort Lauderdale services or products, enjoy amazing results – results that lead to dramatic improvements on Search Engine Results Page rankings. After all, if your Fort Lauderdale business website doesn’t show up on the first page of Google, Bing or another search engine, you are losing customers to the competition. To date, we’ve achieved more than 1,500 Page One Google Results for our clients….and counting…. Don’t let your website get lost online – we can help you maximize your online presence with a website that gets noticed. A great website is only valuable if it gets visitors – here at Massive Host located in Pompano Beach, Florida, we don’t just create some of the most dynamic, professional websites on the Internet, we use advanced-level Search Engine Optimization (SEO) on every single page we build. SEO isn’t a one-size-fits-all service; effective search engine optimization involves a comprehensive approach to building and maintaining a website. 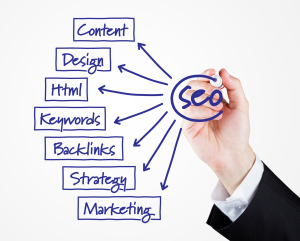 We employ a variety of SEO tools and techniques to help our clients achieve top ranking on the Search Engine Results Pages; we identify the right keywords for your particular business and create a content strategy that maximizes your marketing budget. Getting noticed online means following the rules – we practice strict adherence to Google’s ever-changing webmaster guidelines, maximizing your website’s search engine ranking right now and in the future. Since 1999, we’ve built over 500 dynamic professional websites for hundreds of satisfied clients throughout Florida, the U.S. and beyond. Our list of satisfied customers include aviation companies, Realtors, physicians, lawyers, international keynote speakers, retailers to name a few. We offer 3 comprehensive web design packages to meet the needs of all businesses; each one includes our custom design services and pages that are built search engine friendly. Massive Host offers some of the lowest website hosting rates in the industry. We use GoDaddys’ ultra-fast VPS server to deliver an economical cost-sharing plan, splitting the price of hosting between all Massive Host clients. Our customers save hundreds of dollars each year by switching from their own individual high-cost hosting account to our affordable plan, without compromising on speed or usability. Our “Business” Package websites are loaded with useful features. Blogs are a powerful marketing tool for any business; they help establish your position as an industry expert and generate traffic for your website. 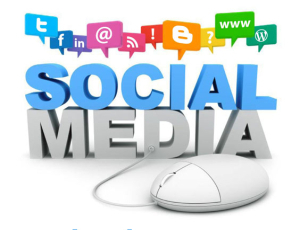 An active blog and current content is an important part of any SEO strategy and social media marketing campaign. 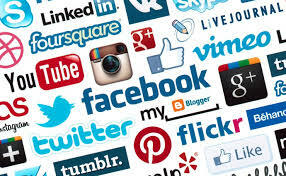 Here at Massive Host, we can help you develop and maintain a great blog that gets read and shared through social media. Need help? Our professional copywriters can craft compelling articles that promote your brand and elevate your image. Search engines favor websites that add new content regularly; we can help you develop and deploy a solid content strategy for your website. Want to learn more about how Massive Host can help you achieve amazing online results? Since 1999, we’ve been helping businesses maximize their online presence with powerful SEO and professional websites that get noticed. By the end of 2014, there will be approximately 1 billion live websites – what are you doing to stand out from the crowd? We build our sites 100% responsive (meaning mobile device versions included) which can easily be turned off, should the client not want it. We deliver our websites with an extremely advanced control panel allowing our clients to quickly and easily customize their new website. 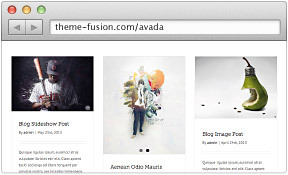 We make it easy for you to customize any page, blog, portfolio or post. 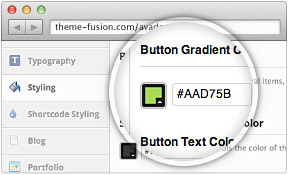 You can easily insert sliders, backgrounds, colors, icons, sidebars and much more. 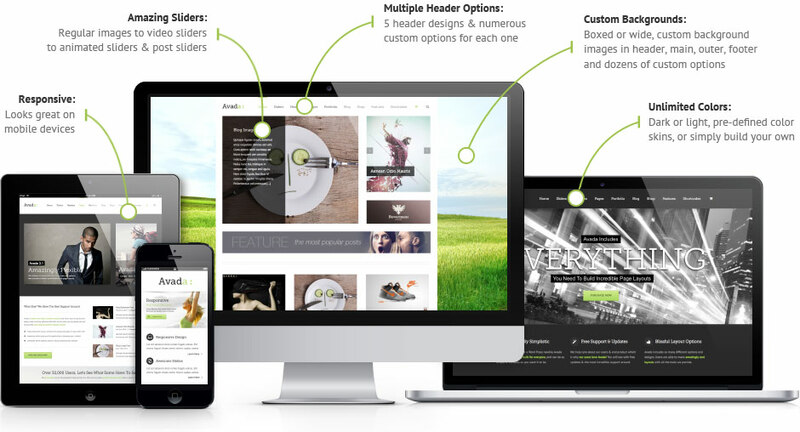 We generally give you room for 5 different header designs. 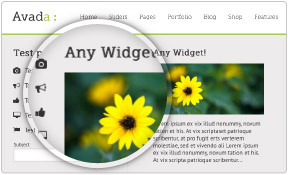 We give you control over the header elements. 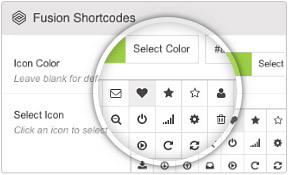 With the Shortcode Generator and the control panel interface you can easily build your own custom pages using all the various shortcodes we offer in your control panel. Massive Host offers you premium sliders which you can use for photos, videos, or beautifully animated slides, or simply post sliders. 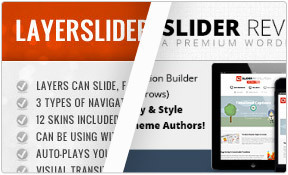 We deliver our sites with Layer Slider, Revolution Slider, Elastic Slider, Themefusion Slider and FlexSlider2! We deliver our websites translation ready. 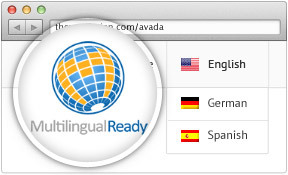 If you need RTL, we can deliver your site 100% WPML & qTranslate compatible for use with a multi-lingual website! You like to blog? 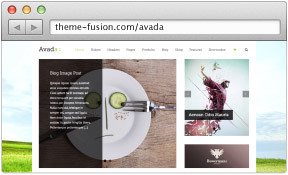 We give you 6 Layouts to choose from. You can create custom categories per page, implement premium sliders, reorder your posts, we give you great rollover effects, custom featured image size per post and the list goes on. 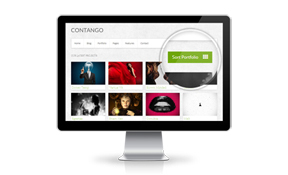 Have a portfolio to display? We provide you with multiple layout styles, create categories for each page, use great rollover effects, custom featured image size, and the list goes on. Are you ready? Contact us here!